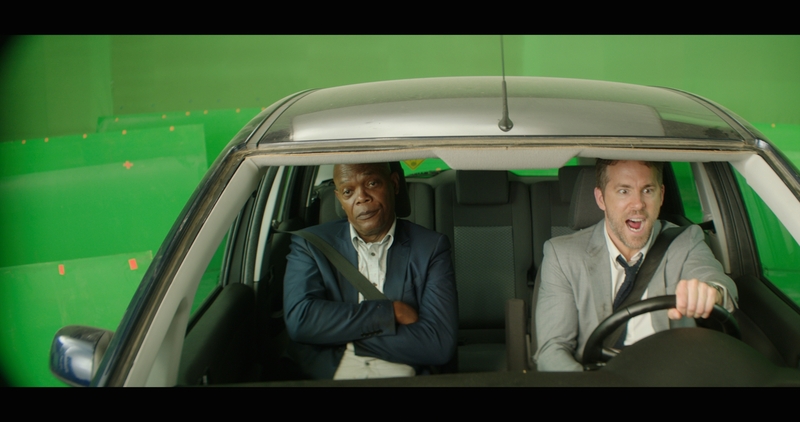 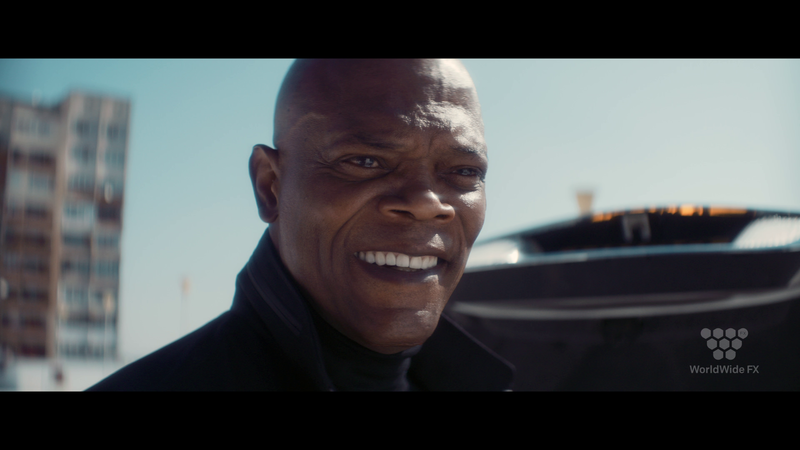 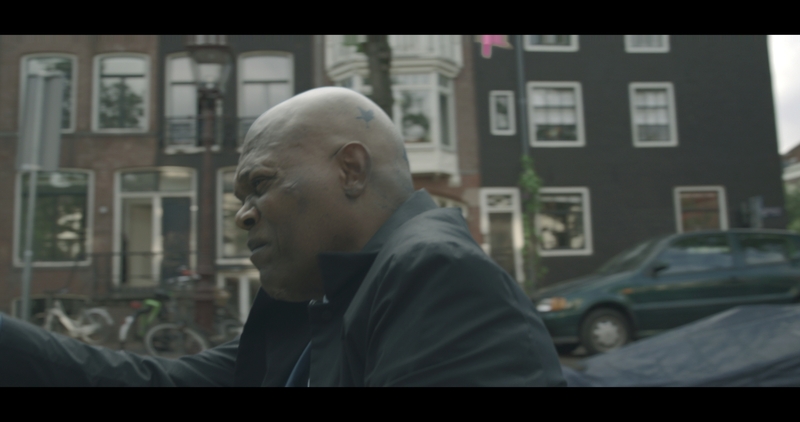 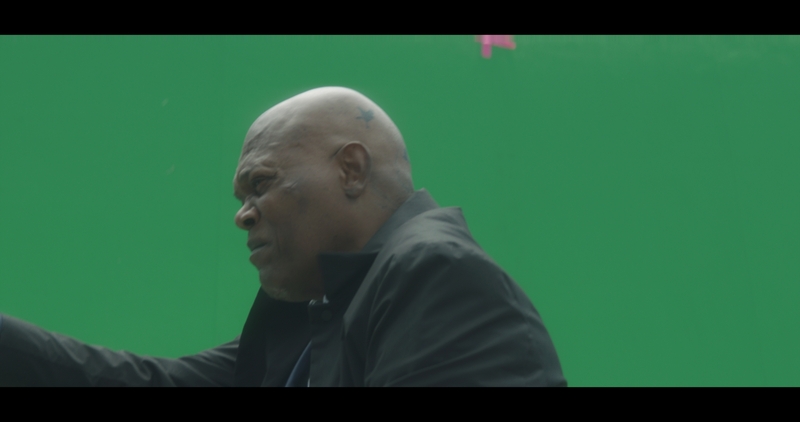 WorldWide FX worked on “The Hitman’s Bodyguard” as the solo VFX house behind the movie’s effects. 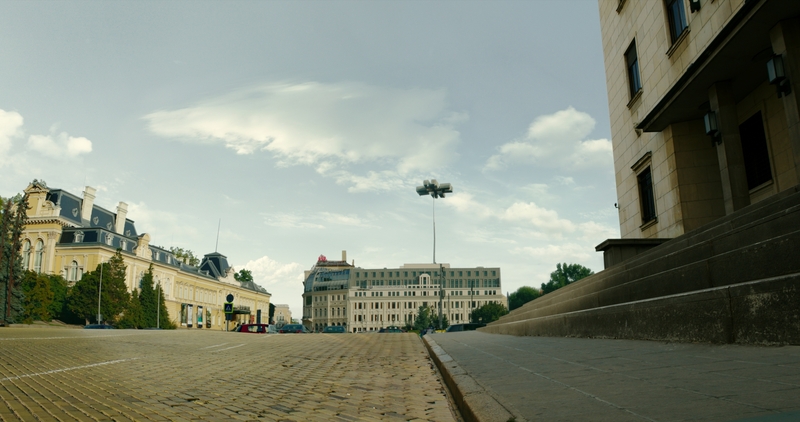 The VFX team completed more than 1000 shots lead by VFX Supervisor Vesselina Hary Georgieva who worked alongside Director Patrick Hughes. 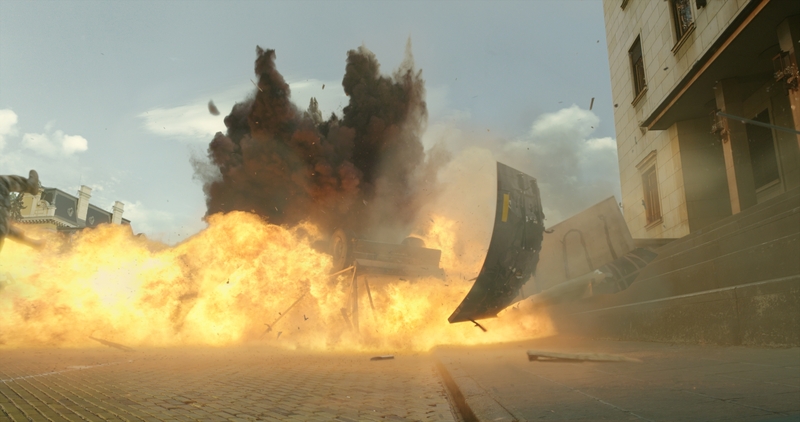 WWFX’s work included the creation of city environments, vehicles and various complex rigid body and fluid simulations. 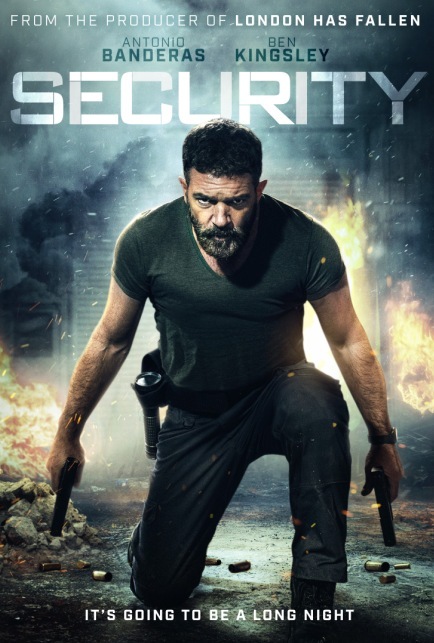 On working with the director Vesselina Hary Georgieva remarks “I feel very lucky about working with Patrick Hughes, because he is very talented, very ambitious and knows exactly what he wants. 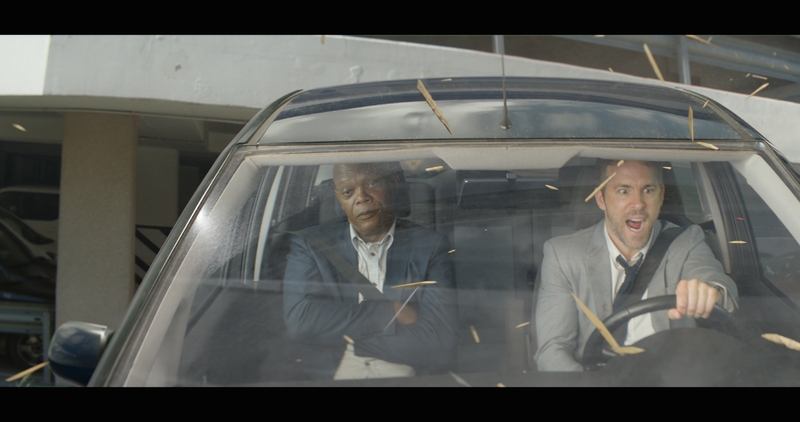 “The Hitman’s Bodyguard” (2017) is directed by Patrick Hughes and is starring Ryan Reynolds, Samuel L. Jackson, Gary Oldman, Salma Hayek Pinault.